Grace ate her last dog treat this morning so I decided to make her a new batch. She has loved both the peanut butter treats and the apple, bacon, and cheddar treats that I’ve previously made but I decided to try something different this time. 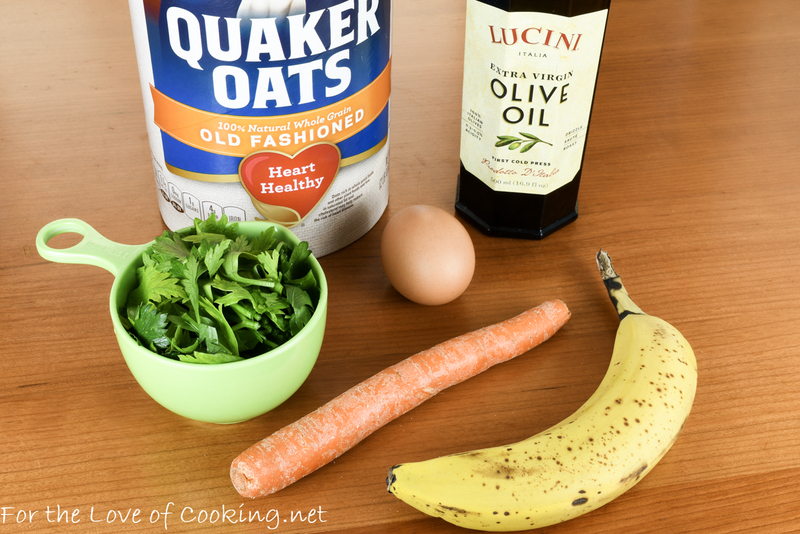 I liked the idea of this recipe because you use blended oats as the flour along with some other healthy ingredients like carrot, banana, egg, olive oil, and breath freshening parsley. The dough was a bit sticky but I just made sure to use a well floured surface and added a bit when needed. 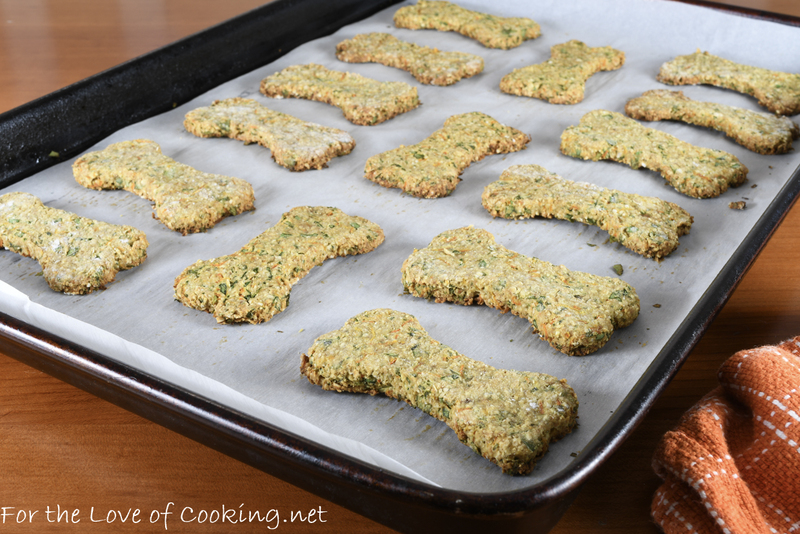 These dog treats baked in 40 minutes and Grace was so excited to try one! 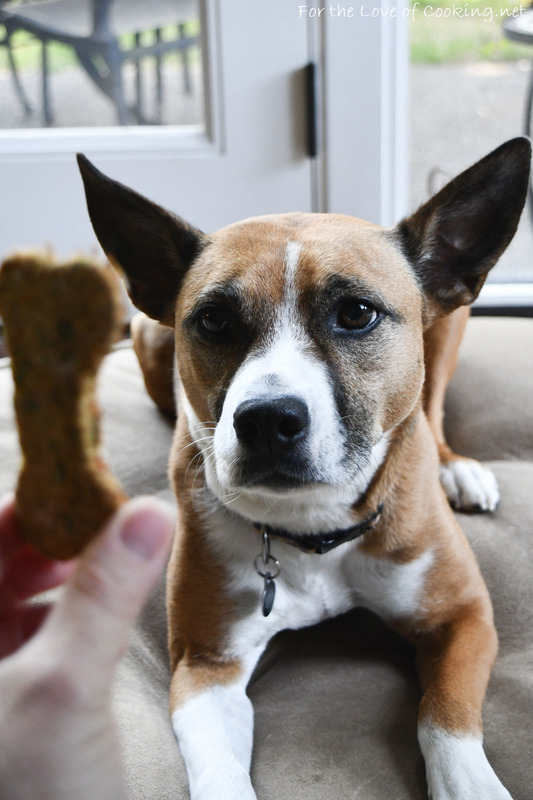 She gobbled it down in seconds and every crumb too…I’d say she likes them. Place the oats in a blender and pulse until it becomes a flour like consistency. 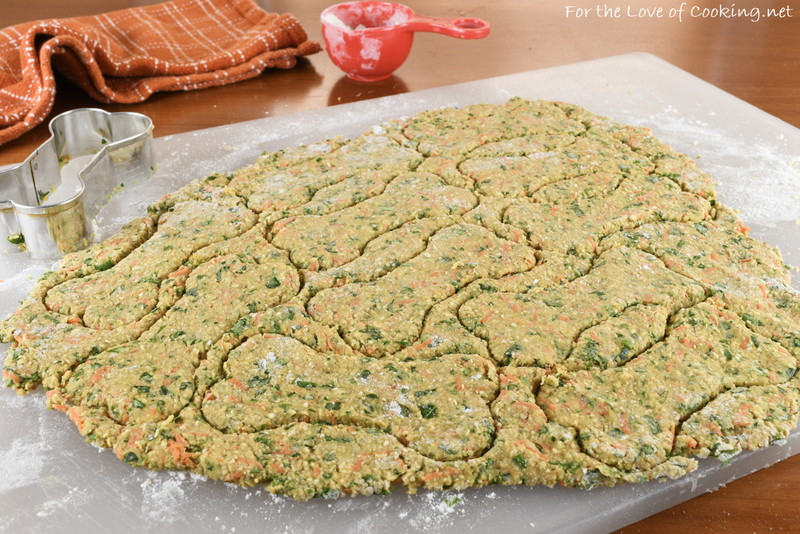 Pour into a large bowl and add the fresh parsley, grated carrots, mashed banana, egg, and olive oil. Mix until well combined and knead until moistened. Turn dough onto a well floured surface. Use your hands to flatten the dough and shape into a circle 1/4 inch thick, using a bit of flour if needed. Use a small dog bone cutter to cut out treats. 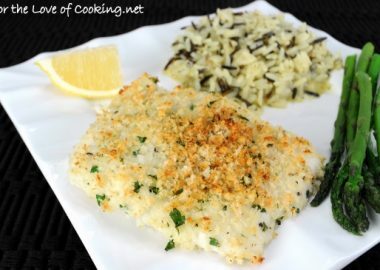 Place on a baking sheet lined with parchment an inch apart. 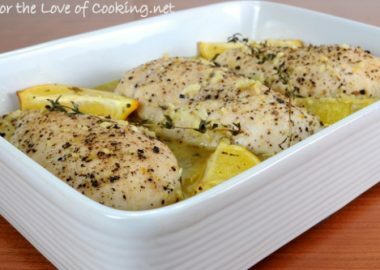 Place into the oven and bake for 35-40 minutes, or until golden brown and crisp. 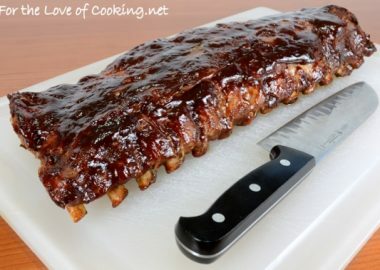 Allow to cool on rack completely before storing them in an airtight container in the refrigerator for up to two weeks. Place the oats in a blender and pulse until it becomes a flour like consistency. 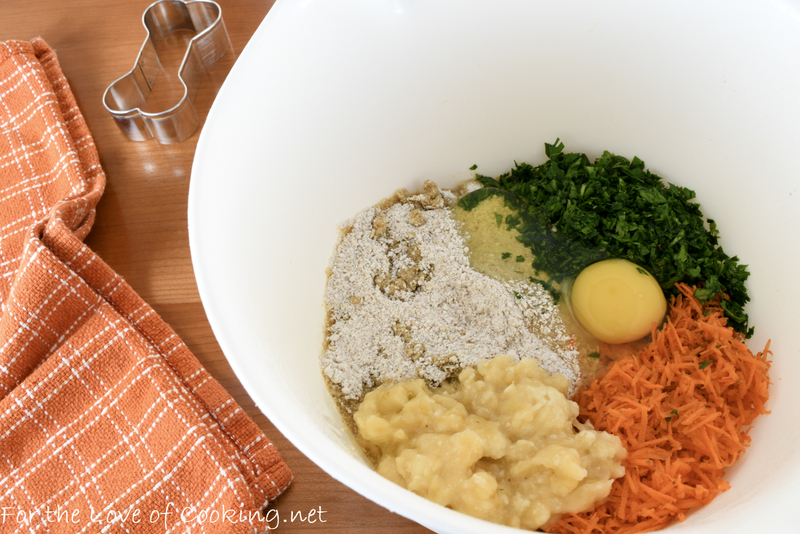 Pour into a large bowl and add the fresh parsley, grated carrots, mashed banana, egg, and olive oil. Mix until well combined and knead until moistened. Turn dough onto a well floured surface. Use your hands to flatten the dough and shape into a circle 1/4 inch thick, using a bit of flour if needed. Use a small dog bone cutter to cut out treats. 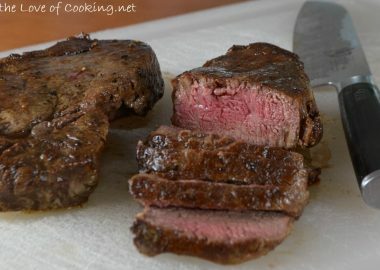 Place on a baking sheet lined with parchment an inch apart. 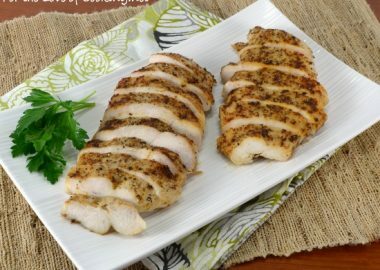 Place into the oven and bake for 35-40 minutes, or until golden brown and crisp. Lucky Grace! Did you also try one? From the listed ingredients, I am sure they are delicious and healthy for human and dogs. I have to try this !! I have two dogs and they would be happy with these ! What a cutie and now with your recipe I have a new doggie treat to make for my dog. That is such an adorable picture of Grace! 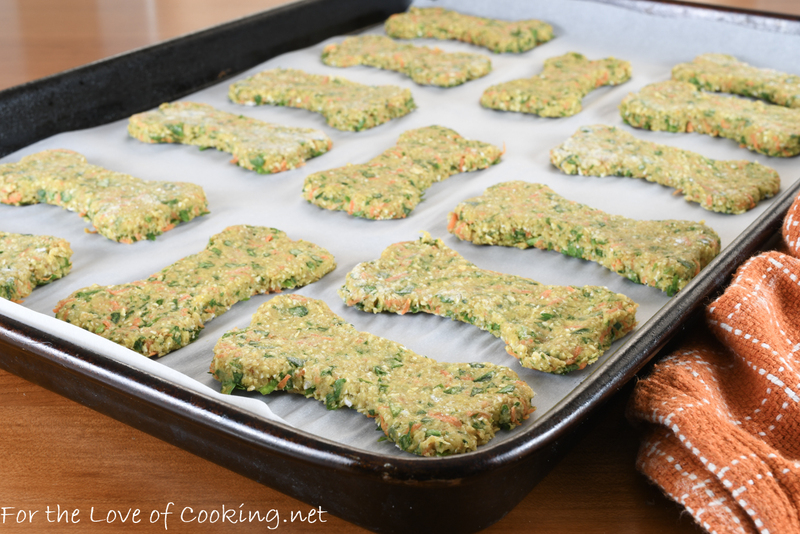 Those dog treats sound like people treats to me…or, at least without the parsley, they do. 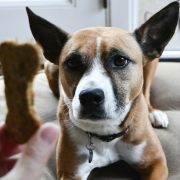 She’s so lucky to have you fussing over the bone cookie cutter! Appears to be a great recipe but you failed to mention oven temperature. I gather medium-low bc of long bake time? So sorry! 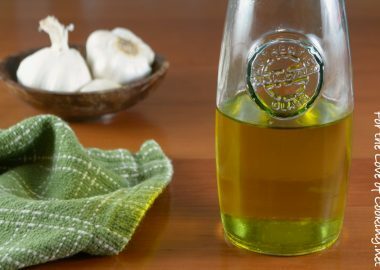 I just fixed the recipe. Bake at 325 degrees. I think my girl woud get even bigger on these. Just making these. Added cinnamon for inflammatory purposes and it goes well with bananas! 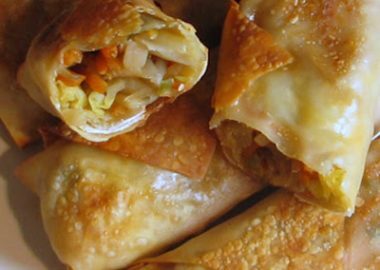 They smell awesome and were really easy to make. My guess is that my baby, Lexii will love them! They’ll be done in 30 minutes, plus cooling down time for hardening. I’m rating the recipe early assuming they’ll be a big winner. If I don’t come back with a change in the comment, the 5-star rating holds!